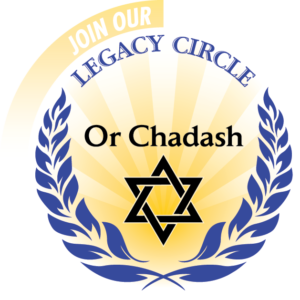 This congregation is an enduring part of your Jewish legacy, just like your family. As you plan for the future, think about what that legacy means to you. — Convey your commitment to being Jewish. — Express values instilled by your parents & grandparents. — Perpetuate the Jewish traditions you cherish. 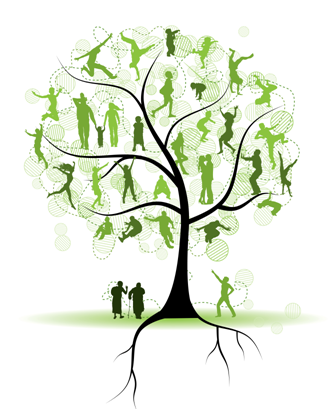 — Preserve & grow the programs at Or Chadash for generations to come.